Gucci Mane and Zaytoven are back with Part 2 in their GucTiggy freestyle series. Part 3 OTW! "I'd rather rap a Zay track than a Dre track," rapped Gucci Mane on "Waybach," reminding the world of one of the great rapper-producer tandems in the modern rap game. Though it's only been a month since Wop's comeback album Everybody Looking, on which Zay was an executive producer alongside Mike Will, GucTiggy have already cooked up plenty more work. In anticipation of Woptober, which seems to be the title of Gucci's next project, he is dropping three new freestyles over fresh Zay beats in a 24 period. 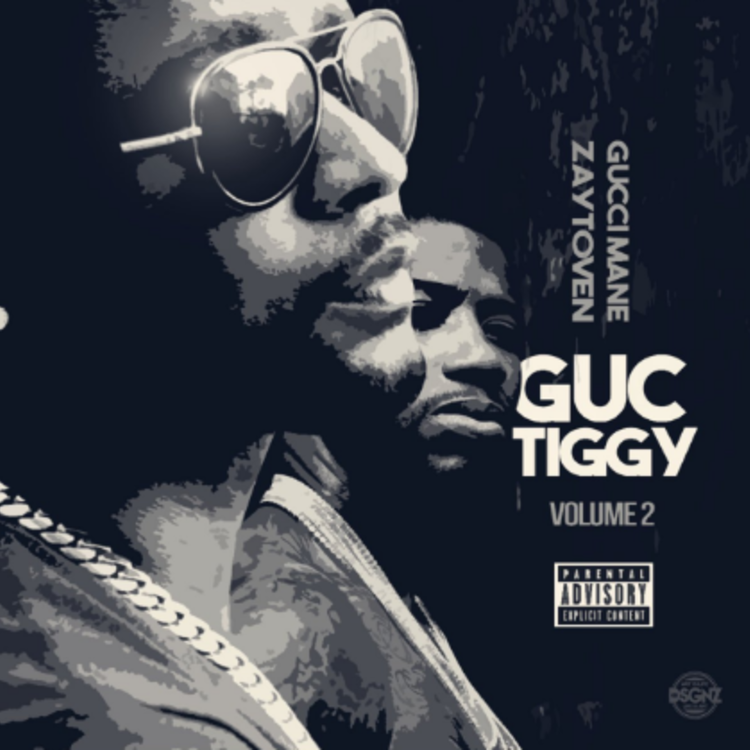 After dropping Part 1 late last night, here's "GuccTiggy Part 2." This one comes with especially suspenseful trap work from Zay and an assault of emphatic Woptober punchlines. Look out for Part 3 to drop some time this evening. One would think Woptober is set for October, but Gucci sounds like he's ready to drop something massive.